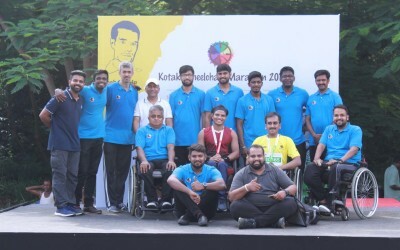 Hello runners, we are happy to present the summary report of February 2019 of the The 2019K Challenge. For those who came in late, The 2019K Challenge is a challenge to run 2019 km in the year 2019. You are free to join the challenge nevertheless whether you want to do 2019 or more or less, the idea is to put in a sense of healthy goal setting, so that you accomplish your goals with some social accountability. How will the mileage be tracked? In the Registration form we ask for the link to your personal device that you have, be it Garmin, Strava, Fitbit, Runkeeper or TomTom. Ensure that the link is a public profile so that our back-end team can keep looking at it and updating it at regular intervals. From time to time we will also be publishing the leader boards to show how different participants rank in the challenge. For those who are already on the challenge, the following Google sheet gives you the details of the data as collated. 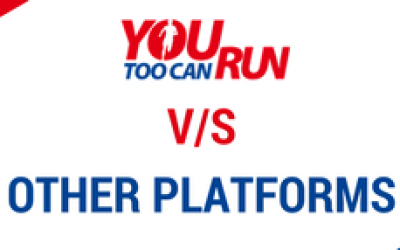 If you have already registered for the challenge and your name doesn’t show in the leader-board, we request you to email us at support@youtoocanrun.com with a link to your profile of your running app/device, so we can collect your running data and add it to our leader-board, please make sure that your profile is public and not private, which enables us to view your activities. 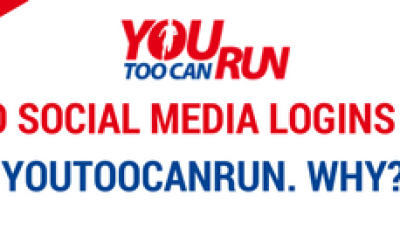 The 2019 Challenge requires you to run 2019 KM in 52 weeks or about 39 KM’s each week. As such it is a good load for a rank beginner. If you have not been regular on your running and have not taken this kind of a load before then you should seriously reconsider scaling down your options. 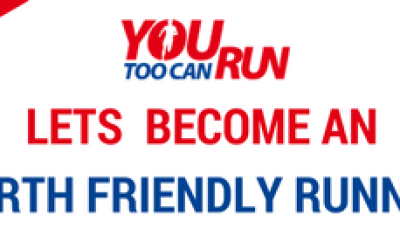 You can still be a part of the challenge and run a lesser distance. Before you embark ask yourself if there are any pre-existing conditions such as injuries, diabetes, cardiac disease, hypertension or similar. Then do seek appropriate consultation before you start. Better safe than sorry.